Ramalingeswara Swamy Temple located at Penna river in Tadipatri village of Anantapur district, Andhra Pradesh. Ramalingeswara Swamy Temple has great features like If we touch the pillars in the will play the music, great Architectural work. "Ramalingeswara". According to history tadipatri is ruled by Ramalinga Naidu son of Thimma Naidu of rayal time, because of it the lingam called as "Ramalingeswara" is another belief. Ramalinga Naidu built the castle in 1460 AD. At that time god came in dream and ask the Ramalinga Naidu to built the temple for him. Ramalinga Naidu built the temple in 1460 AD to 1475 AD. Ramalinga Naidu statue is on the tower of the temple. In the temple Dwaja Stabam (flag staff), Mukha Mandapam (portico), Kalyana Mandapam (Marrige Stage), main temple (sanctum) are the main divisions in the temple. Right side of the temple has Veerabhadra Chandi temple, Lord Rama temple and Goddess Parvathi Temple. By touching the pillars of Mukha Mandapam will play music. It resembles like Vittala Rayudu portico of Hampi. 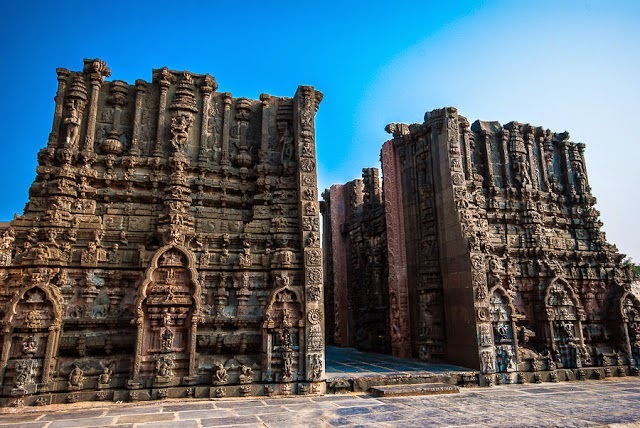 Lord Vishnu dashavataram (10 Avatars) has benn curved in the walls of the temple by the sculpters. God Ganesh statue, generally on the lap of the lord ganesh will be his wifes Siddi and buddi but here in the temple lord has Goddess Lakshmi with shankachakralu. every year in the maagh mass eleven days will celebrate the brahmotsavam in the temple. 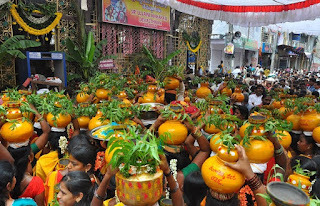 Brahmotsavam starts on the Magha bahula astami and ends on Phalguna shudda tadiya. Ramalingeswara Swamy brahmotsavam start in this year on Tuesday 27th January to Friday 6th February.